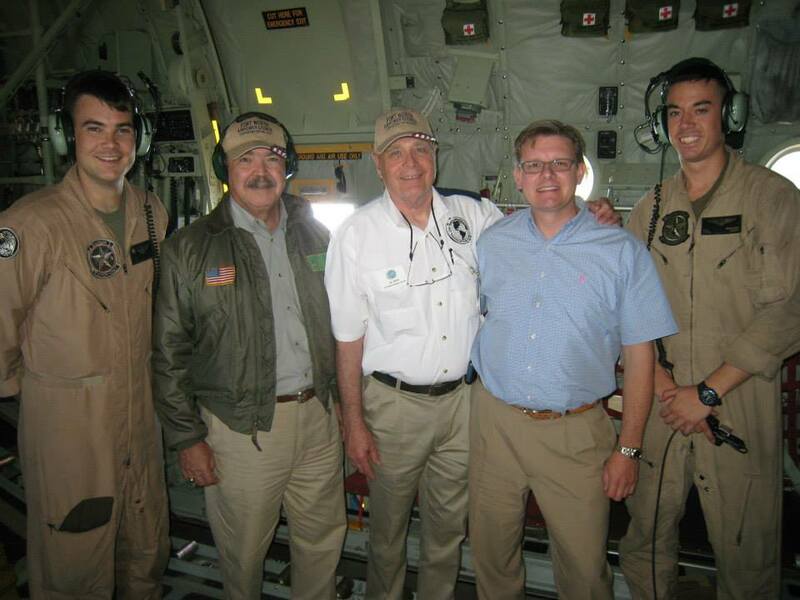 The FWAPC developed over the years as a 200-member organization and in 1999 the Fort Worth Airpower Council created the Fort Worth Airpower Foundation, a 501 (c)(3) non-profit foundation to raise money in support of our military troops and their families. 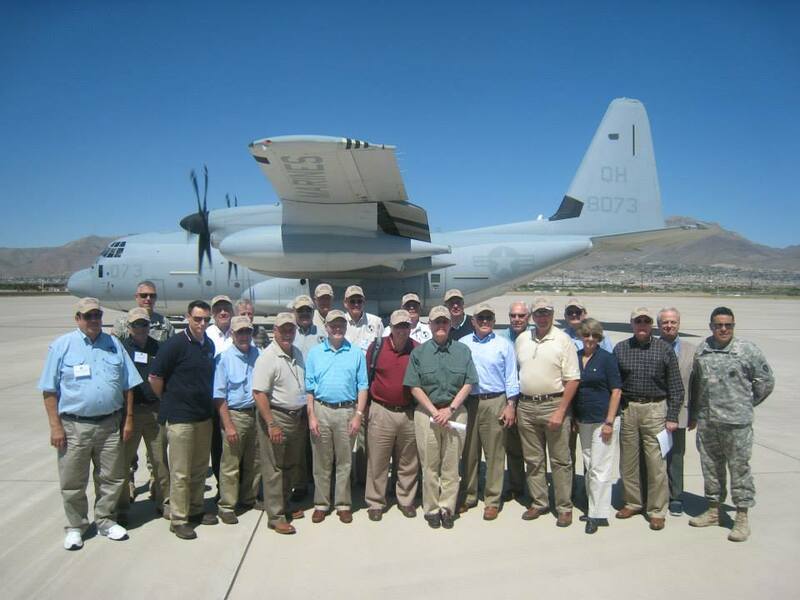 FWAPC goals focus on being an organization through which its members and their families provide strong support for a powerful United States Airpower in the defense of our Nation. In so doing, the organization shall not engage in partisan politics nor will it directly or indirectly support or endorse any political party or candidate for public office. All Americans need to recognize that the families of our military brothers and sisters make huge sacrifices here at home, while their loved ones put their lives in harm’s way serving our great nation and the cause of freedom. Thousands of North Texas soldiers, sailors, airmen, Marines, and members of the National Guard serve their country and are called to active duty for multiple tours overseas. This places a heavy strain on families and could adversely affect troop morale. Our troops and their families appreciate that members of the FWAPC are there to thank our deploying and returning troops at the Joint Reserve base. Many of our members attend military ceremonies such as change of commands, promotions, family day events, award ceremonies and special recognition events. 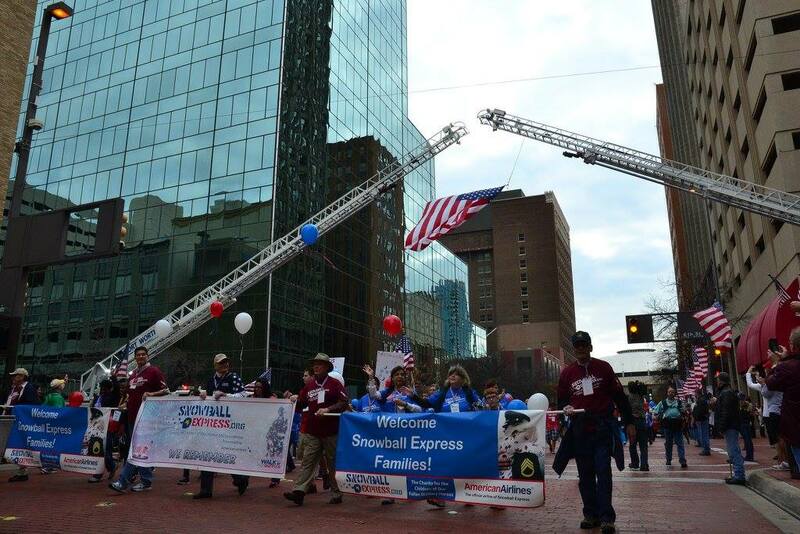 We are there for the children during the annual Snowball Express events held in the metroplex. Team members visit D.C. annually to inform our congressional representatives and key Pentagon personnel the efforts we are making and the high level of community support for our military. Many members are among the labor force that assists in the annual SkyBall event. Council members have provided volunteer help at the local VA.
Our support extends to a number of surrounding military bases such as Fort Hood, Sheppard AFB, Brooke Army Medical Center and Fort Sill. 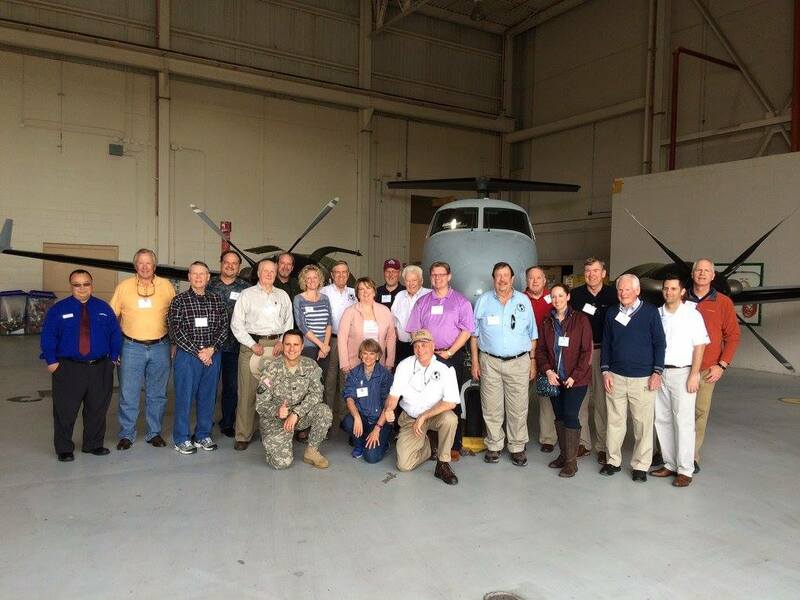 Most importantly—our military leaders are well aware that the FWAPC is there for them, to assist in any way we can.